WASHINGTON, D.C. – Congress is set to renew the Endangered Species Act this fall. One of the hot button debates emerging in the nation’s capital revolves around the killing of a north Idaho grizzly bear. Idaho’s congressional delegation has introduced a bill on the issue that critics call redundant. Jeremy Hill, 33, made headlines this summer for killing a grizzly bear. He claims the bear threatened his family and the shooting was in self-defense. Prosecutors eventually dropped federal charges and slapped him with a fine. Idaho Republican Congressman Mike Simpson says Hill’s case shows the Endangered Species Act needs to be clarified. “They just fined him $1,000 for defending what he believed to be the endangerment of his children. That doesn’t make sense to me,” Simpson said. 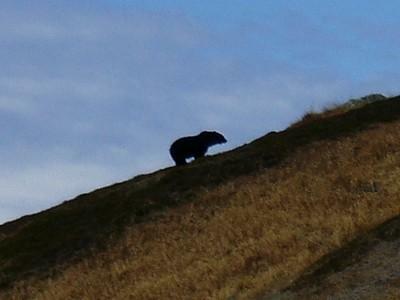 The bill Simpson is co-sponsoring would say it’s OK to kill an endangered grizzly bear in self-defense. But critics say the law already allows that. In fact, Oregon Democratic Congressman Peter Defazio says when he toured grizzly country, fish and wildlife managers told him to pack heat. “I borrowed my brother’s 12 gauge, got a folding stock, took it with me and that was at the advice of federal officials, so I just think they’re creating a fake issue,” Defazio said. Simpson says he expects to debate the self-defense amendment when Congress takes up the re-authorization of the Endangered Species Act this fall. More details are coming out about the north Idaho man accused of killing a grizzly bear on his property. That's spurring Idaho politicians to take aim at the federal government and the environmental regulations the man is accused of violating. Idaho politicians are questioning the federal government's decision to press charges against a man for killing a grizzly bear near his house. Governor Butch Otter sent a letter to the Department of the Interior asking Secretary Ken Salazar to look into the north Idaho case. Senator Mike Crapo is also pushing for answers from the Interior Department. Thirty-three-year-old Jeremy Hill faces up to a year in prison and a $50,000 fine for killing a grizzly bear. 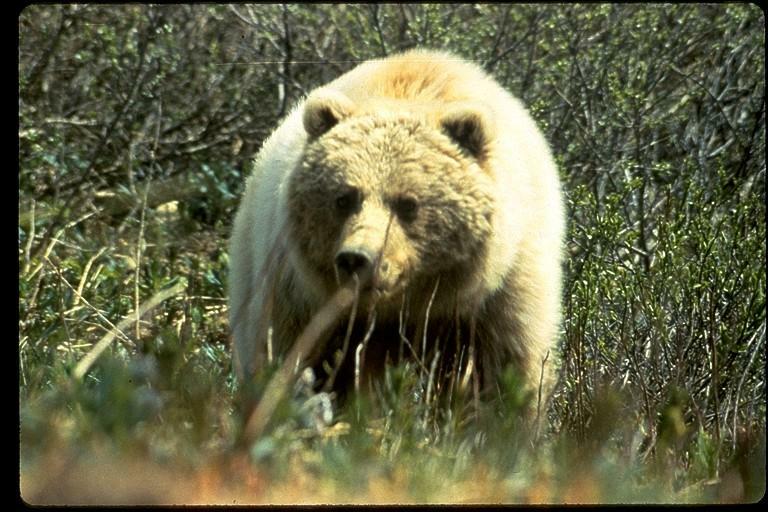 The grizzly is a threatened species. The U.S. Fish and Wildlife Service says a hiker's photo confirms a sighting of a grizzly bear in Washington state's North Cascades for the first time in perhaps half a century.